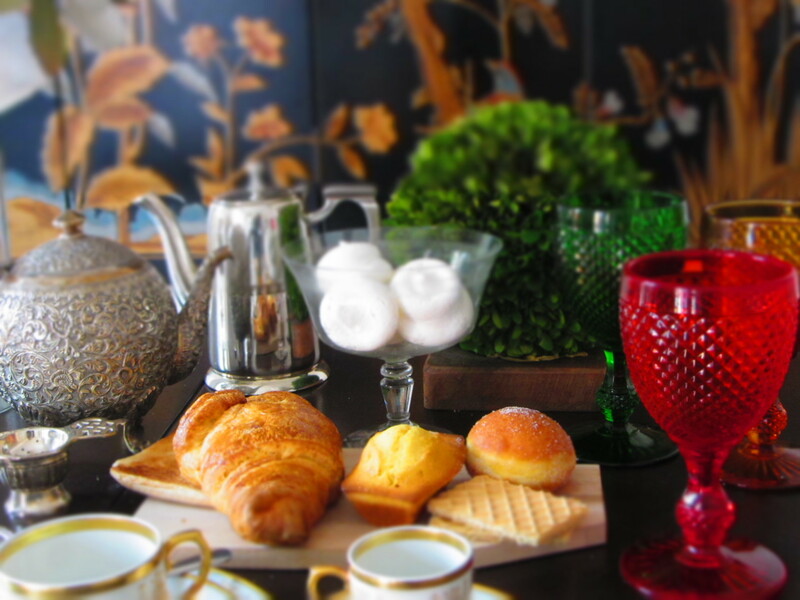 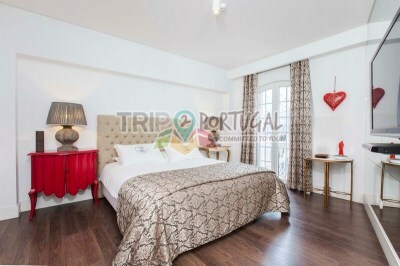 At Maria's Charm Rooms by Lapa each room is individually decorated. 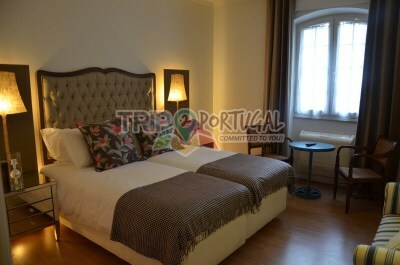 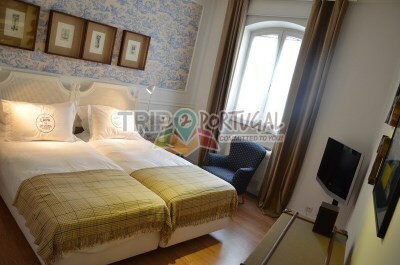 Every room is filled with the charming, cosy details that make this Bed & Breakfast so unique in Lisbon. 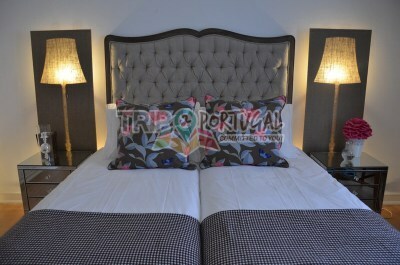 Each room is identified by its name’s initial. 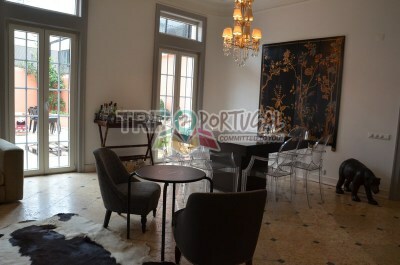 The Living-Room is very pleasant and welcoming! 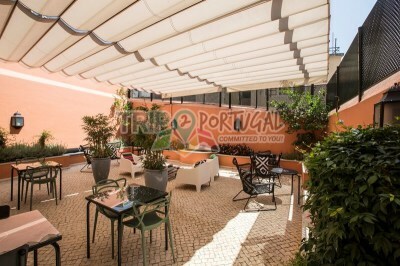 With several small independent sitting areas and direct access to the courtyard, here you can choose to relax, read a book, chat, enjoy a drink or have breakfast, all in an atmosphere that makes you truly feel at home. 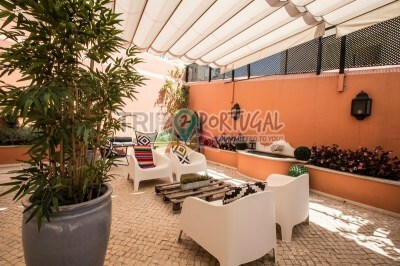 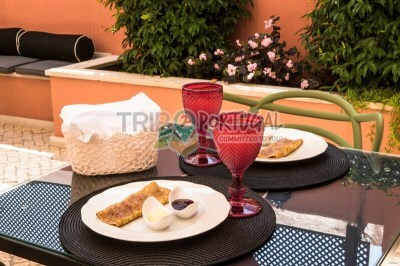 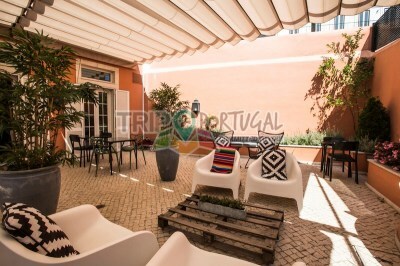 it displays all the charm of a genuine Portuguese courtyard.